Owning a remote that can control your device even when you’re sitting far away from it saves you time and energy. Well, your TV and DVD player have one but you’re stuck with your mouse and keyboard on your computer. So, you might be wondering if it’s possible to control the playback of your movie or write documents on your PC while you’re idling on your bed or sofa. Worry not for this article will introduce the best PC controller app that you can use to manage your PC. Read along to find out more information. ApowerMirror is one of the most impressive applications in terms of connecting your PC to Android device. 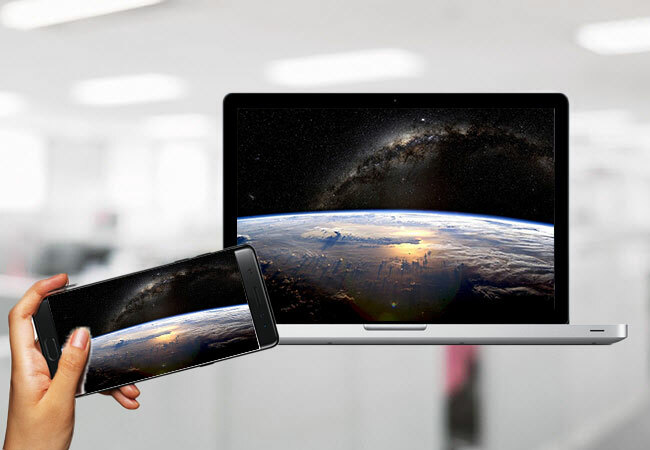 It is a professional mirroring program which offers mobile and computer users an easy way to send their devices to another screen. Aside from that, this also allows you to take full control of the mirrored display. Hence, if you project your PC to Android, you’ll be able to access your local folders, browse the internet, create a document, control your gameplay and play media files saved on your PC. Furthermore, it contains a marker which enables you to highlight text on your monitor and draw lines or figures. 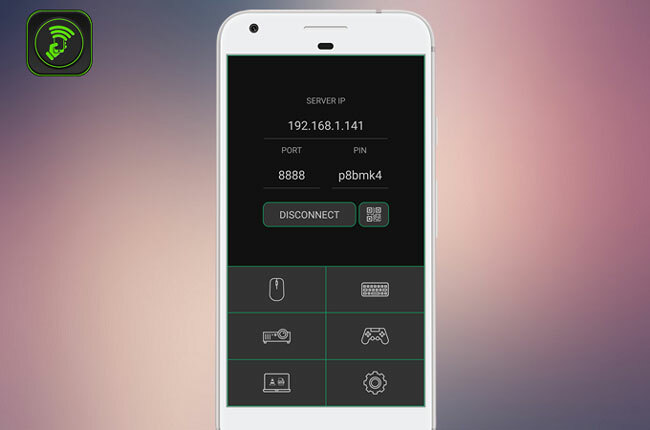 This controller app for computer works flawlessly on various Android devices such as Motorola, Samsung, Huawei, HTC, and LG running the 5.0 or later version. It also has an iOS version which functions just the same as this one. Meaning, you may also use your iPhone/iPad to control your PC remotely. Another controller program for PC is RemotePC. This lets you access your computer remotely and view your files over the Internet anytime. It also enables you to share your monitor to other people from a unique Access ID and Key. The app is compatible on Android devices with 4.0 version or later and iPhone/iPad running iOS 9.0 and up. Similar to ApowerMirror, it extends your keyboard to your phone keys such that you may type text as usual. This also allows users to change the resolution of their monitor display. And if internet is a problem, you may switch your settings from better quality to speed priority of your remote computers. The good thing about this one is it supports connecting to multiple PC at a real-time. Hence, if you want to manage more than one PC, you can just choose from the detected devices on the main interface of the mobile app. 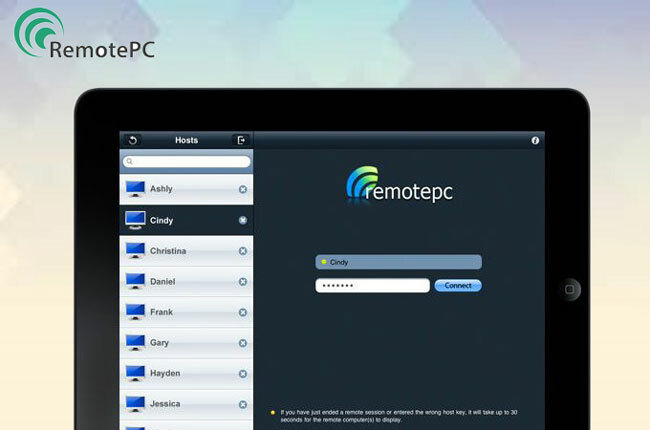 Last on the list of the app that can control your computer from phone is KiwiMote. It is one of the most widely used apps on the Google Play store. This is capable of connecting your mobile devices using WiFi, QR code, or by Pin. It is a lightweight program, approximately 2MB, which is perfect if you own a low specs computer. The app is also loaded with the essential features of a controller app like keyboard, mouse, and game keys. Moreover, it has a built-in control for popular desktop programs like Adobe Reader, VLC Media Player and Windows Photo Viewer. However, unlike the first two apps mentioned, it does not mirror your computer screen on your phone. Thus, you will have a hard time looking at your desktop while using this controller. The above applications can be used as a computer controller app on your mobile phone. To conclude, KiwiMote works exclusively on Android and can be used for free. However, it does not allow you to preview your desktop screen on your phone. 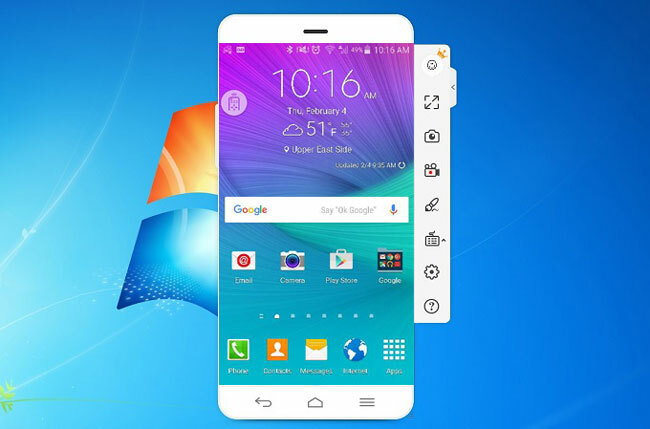 Hence, if you want a more advanced controlling app, you may rely on ApowerMirror or RemotePC. These two directly mirrors your monitor display to your Android/iOS and at the same time, control it from your phone. Rating: 4.8 / 5 (based on 9 ratings) Thanks for your rating!